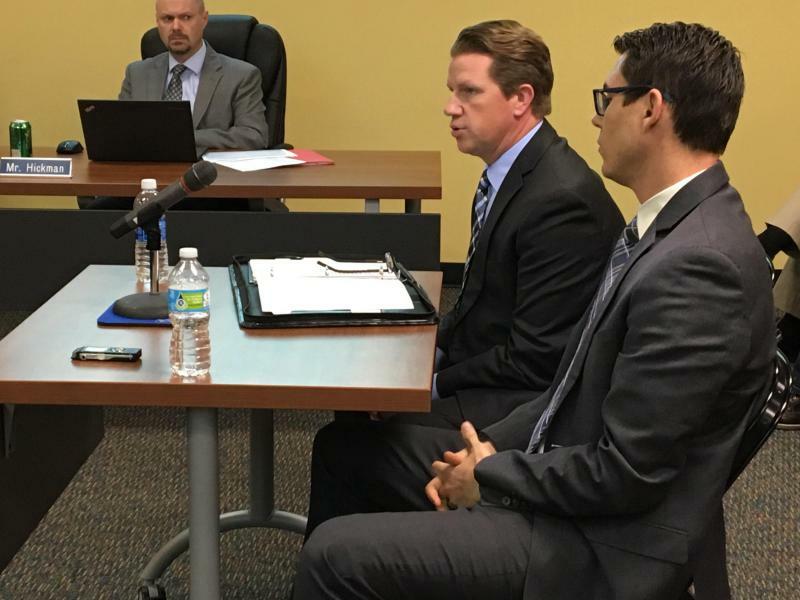 Economic Development Council CEO Kyle Ham and Rivian Automotive Founder RJ Scaringe talk with the Unit 5 school board in early 2017. 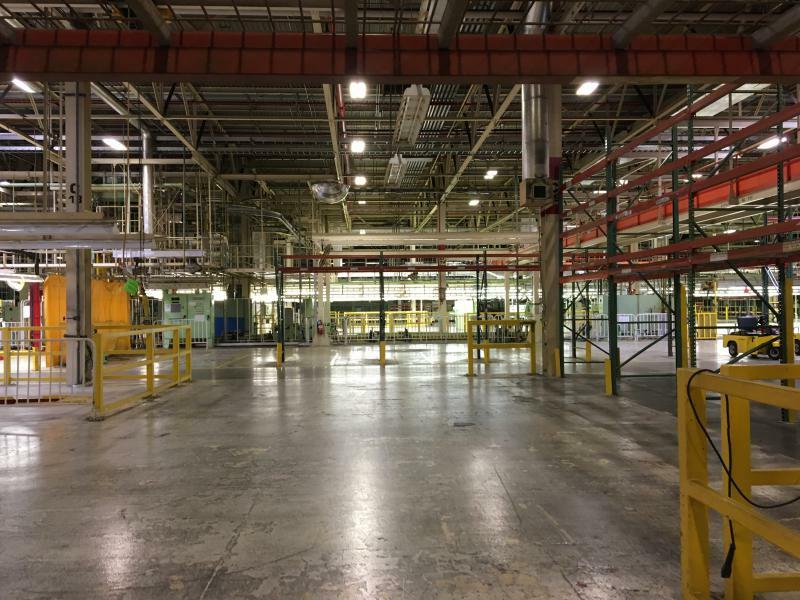 Some elected officials were concerned about the short decision window for the Brandt Industries expansion, saying they felt rushed and blindsided. EDC CEO Kyle Ham said he understands the point. "So it's just a balancing act of being able to convey we are working on projects and that when we are able to convey as much information as we can, we will," said Ham. Ham said some prospective businesses want to maintain secrecy while they are considering moving to locations for competitive reasons. Ham acknowledged that introduces automatic tension with local governments because they are expected to be transparent about any incentives they grant to lure a business. The frustration with the EDC performance has gone beyond specific projects, though. Some County Board members, and Bloomington and Normal council members, have said they don't know what government contributions to the EDC are buying. Ham acknowledged a need to report to governmental bodies about EDC activities more often, and directly, instead of relying on members from those bodies who sit on the EDC board to communicate. Bloomington, Normal, and McLean County elected officials have expressed frustration with the lack of communication from the EDC. 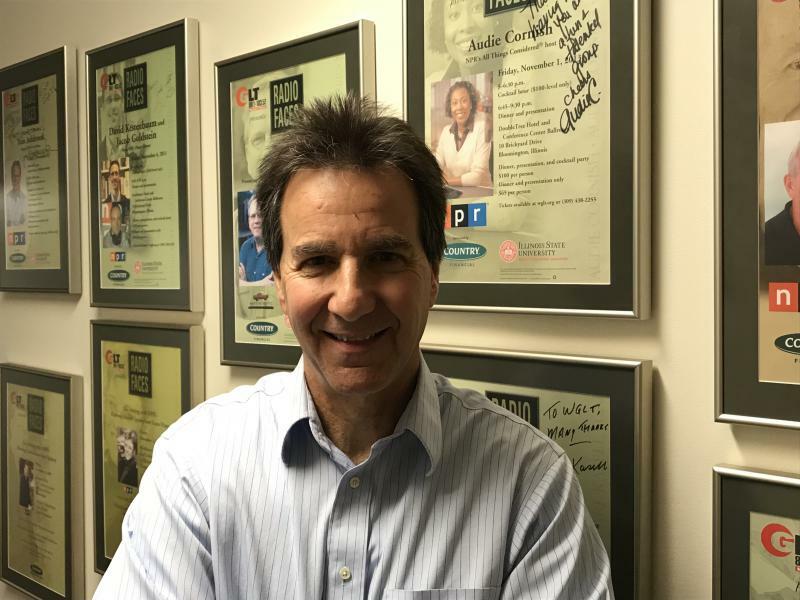 Ham said during GLT's Sound Ideas he embraces the opportunity to do better. "Really what the gap in communication was is how do we convey that what we are doing beyond just those that sit on our board. And rightfully so. We need to be able to create communication mechanisms to come before their larger bodies more often," said Ham. Ham said the EDC board does have membership composed of representatives from the various member governments and the council does provide understanding of what the organization does from audits to spending to planning to budget to its board. Charlie Schlenker talks with EDC Director Kyle Ham about efforts to improve transparency and communication with area governments. Listen to Charlie Schlenker talk with EDC Director Kyle Ham about certifying Rivian Automotive has performed as promised in its first year to gain tax abatements. 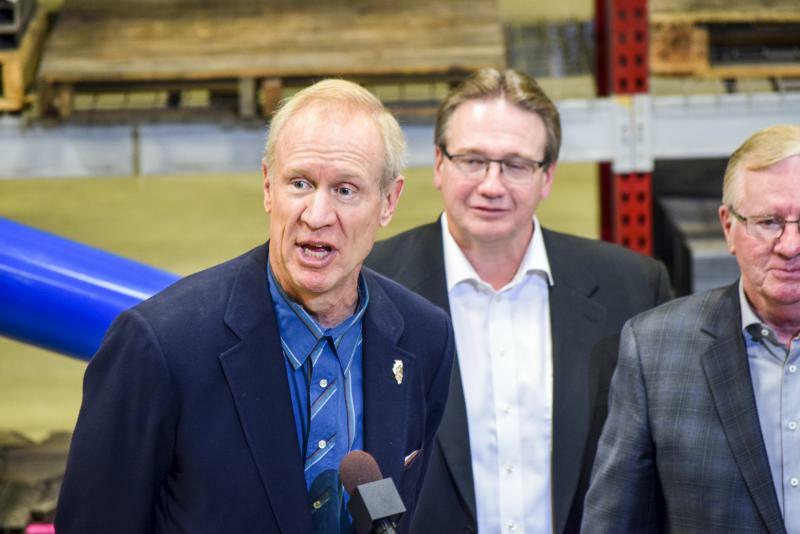 Brandt Industries will receive $1.2 million in state tax credits to create its first U.S. manufacturing plant and hire at least 300 workers in McLean County, Gov. Bruce Rauner said Friday.